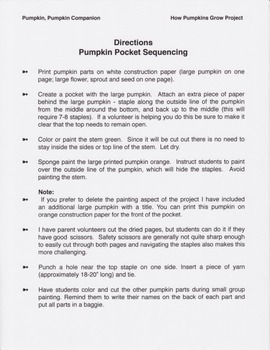 Paint a pumpkin pouch and plant parts to demonstrate the development of a seed to a pumpkin. 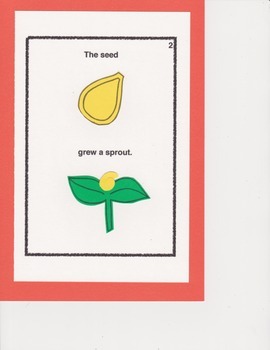 Use the project to re-tell the story in class and to parents. 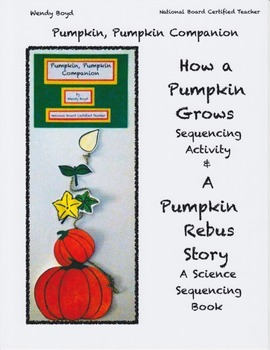 Students sequence the book to Illustrate a more detailed science of the development of pumpkins. 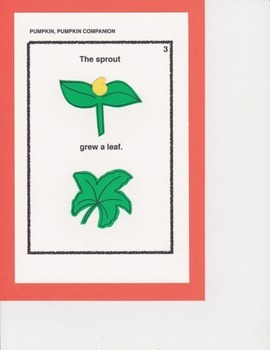 Includes directions, tips, and optional labels for plant parts.